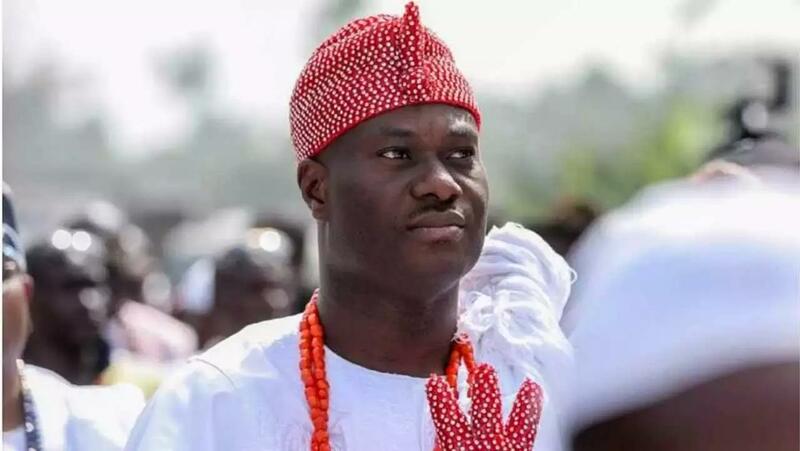 Google originated from the ‘Ifa’ also known as the oracle, the Ooni of Ife, Oba Enitan Ogunwusi, has revealed. The traditional leader said, on Wednesday, that without ‘Ifa’, Google would not have been created. Ogunwusi said that ‘Ifa’ as a form divination, was all about sourcing for information and knowledge through traditional consultation. The traditional ruler said that Google could be regarded as the modern way of sourcing for past information and what was likely to happen in the future too. He said that ‘Ifa’ originated several thousands of years ago and is seen as the voice of the almighty God referred to as ” Orisa Oke” which is supreme to other lesser gods. “Without ‘Ifa’, there could never have been google, so it is the modern-day version of ‘Ifa’ . ‘Ifa’ is all about information, getting knowledge from the Almighty God. Whenever you search the google for information or knowledge, you are consulting ‘Ifa’; and without ‘Ifa’, there would not have been google.” He said that ‘Ifa’ was still relevant in contemporary time, saying that was why people were still consulting the oracle for information and solutions to their problems. Ogunwusi explained that if the modern day youths and the educated wanted to know the date of any important event, they would search for it from Google. ‘That is part of the functions that Ifa’ does for its believers and followers; that is the truth but it may sound strange,” he said.